Port Charlotte CORNER lot for sale! Build your dream home in this nice, quiet, residential part of town! 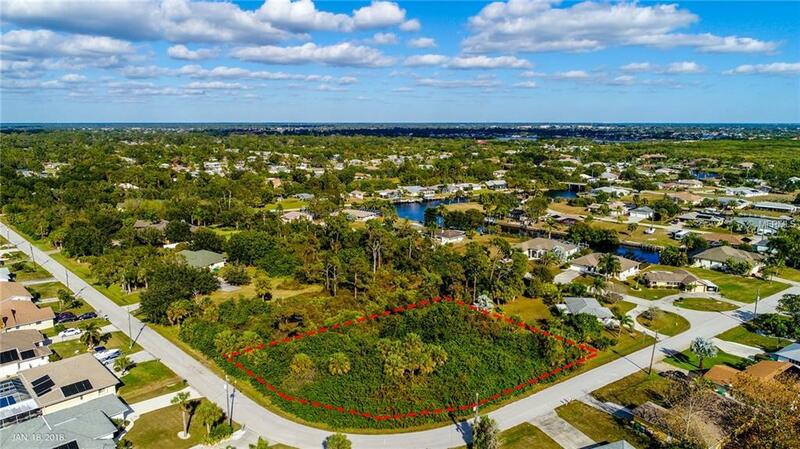 This lot is near downtown Punta Gorda, The Harbor, World Famous Rotonda, beautiful beaches and the Gulf of Mexico. Near golf courses, parks and schools, this lot offers something for everyone! !